The impression X4 Bar 10 is a high performance batten that incorporate 15 Watt RGBW LEDs packed tightly to give a full line of light. 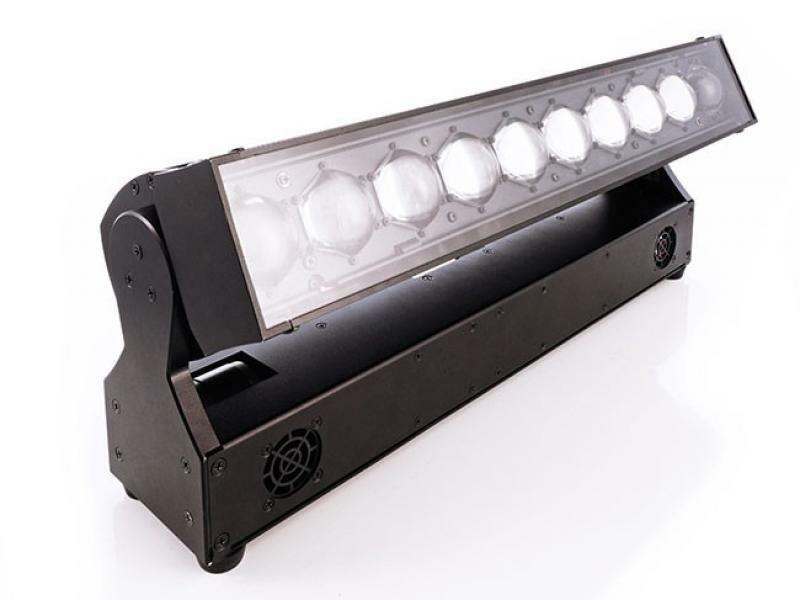 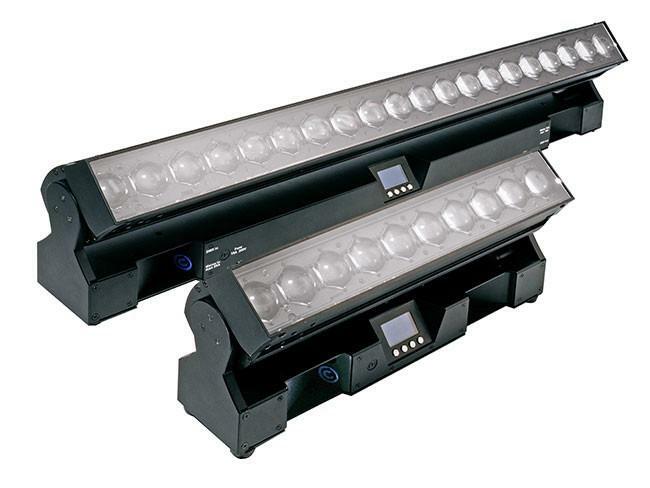 The X4 Bar 10 uses 10 LEDs. 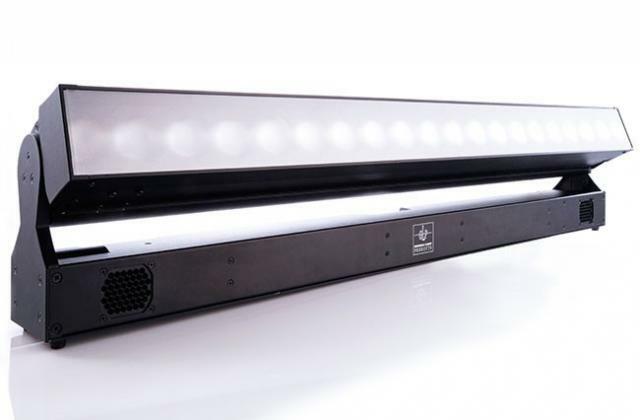 High quality optics ensure a smooth, homogenized output across the batten through a broad pallet of pastel and saturated colors, complimented by GLP’s exceptional dimming which ensures that there is no color shift, just smooth even fades. 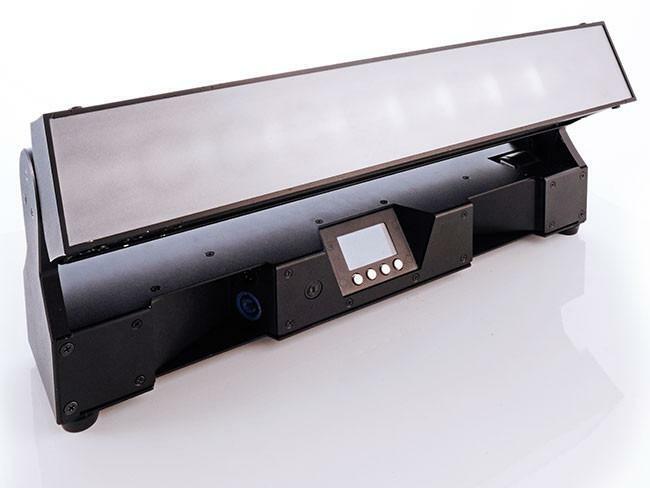 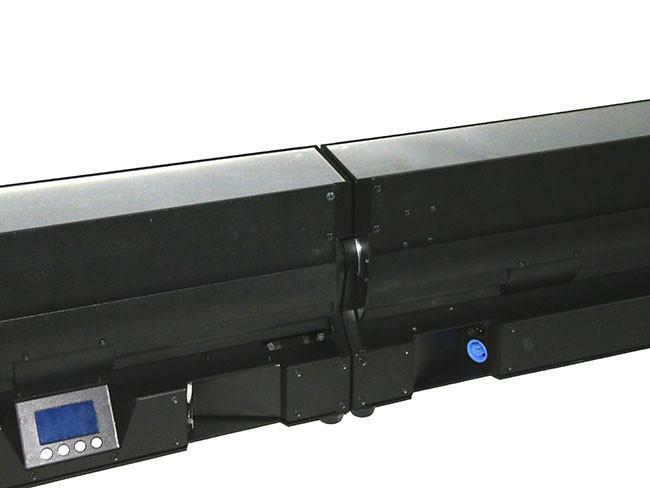 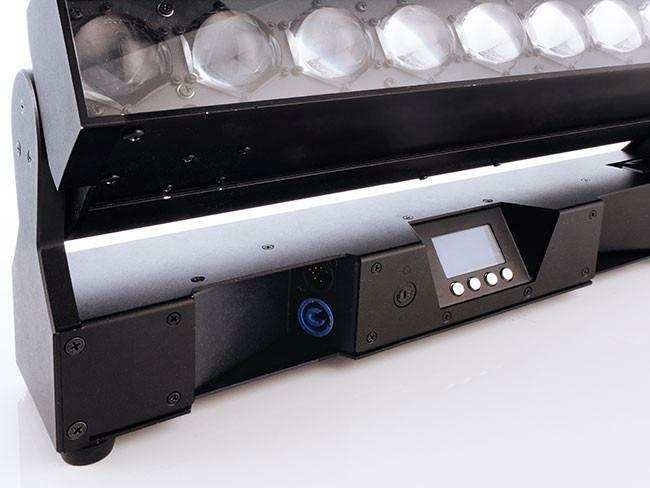 DMX control offers full pixel mapping capabilities, whilst both units feature a 7:1 zoom ranging from 7 to 50 degrees, giving effects from a narrow angle light curtain to a wide angle washlight.